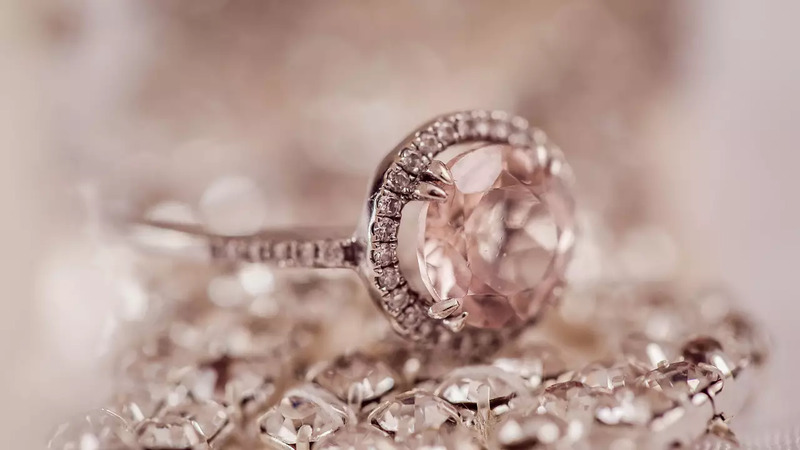 A large oval-shaped diamond known as the ‘Picasso’ of the pink diamond world has been sold in Hong Kong for €27 million. The rare pink diamond broke the Asian auction record for the most expensive pink diamond ever sold. But it fell short of breaking the world record for the most expensive pink diamond per carat. The gemstone was sold by an international collector at Christie’s autumn sale. The former owner of the diamond took years to plan a risky re-cut to allow more light through the gemstone to improve its colour.